It’s the time of year where the weather is getting colder and we search for many ways to keep our bodies warm. Cold weather means constantly drinking hot beverages to set the tone for the cold days. 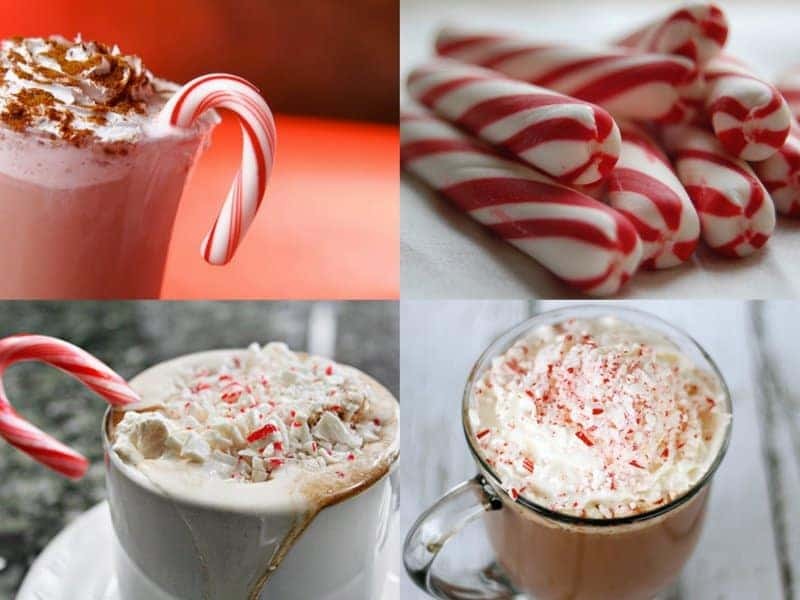 One of those of beverages many people consume during cold weather is none other than hot cocoa, also known as hot chocolate. 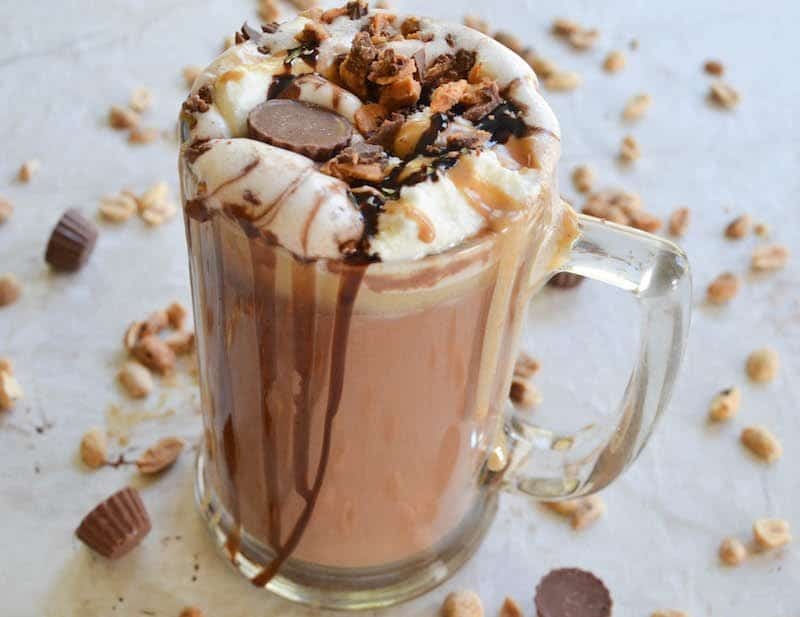 Let’s take a look at some ways to take your hot chocolate to the next level. 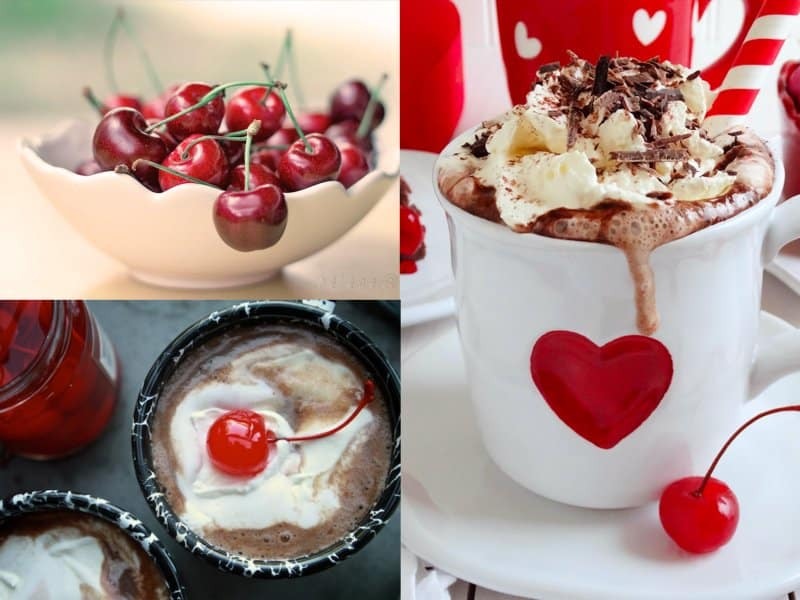 You can create your own delicious cherry flavored hot chocolate by adding a few drops of fresh cherry juice to your cup. This will make your drink much tastier and add some variation into your life. 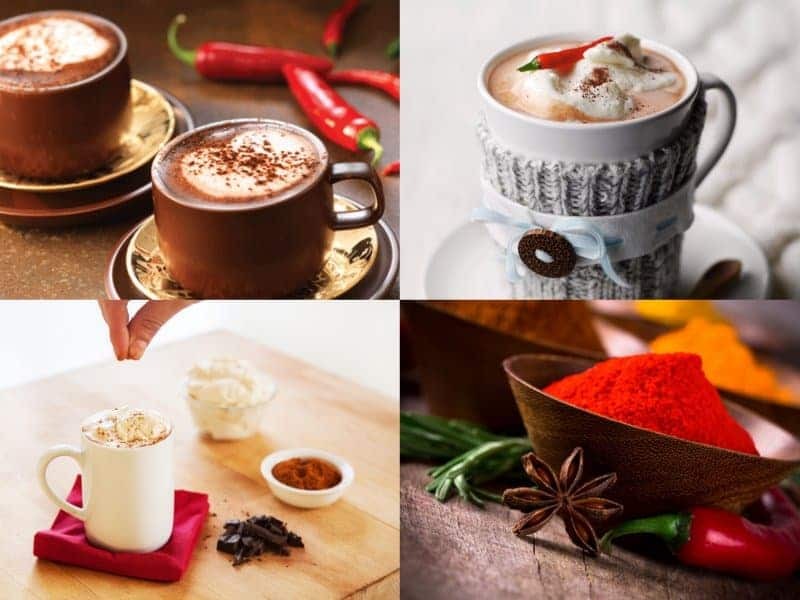 Adding chili powder to your hot chocolate may sound a bit absurd, but its a nice little added hit to a tasty drink. The chili powder will give your hot chocolate the extra kicked up flavor it needs. 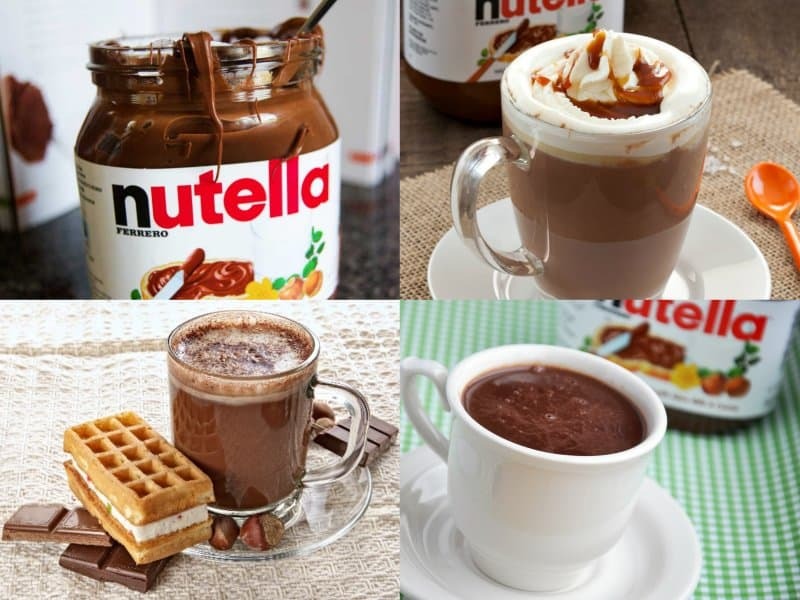 For some tasty hazelnut flavor, heat up some Nutella and add it to your hot chocolate. You won’t regret this decision. 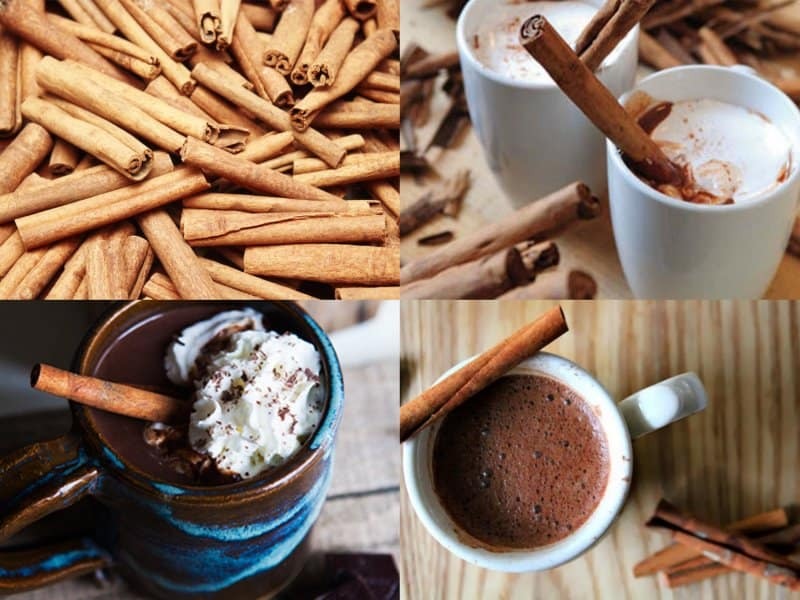 If you have a craving for a hint of cinnamon, add a few teaspoons of cinnamon powder to your hot chocolate. This will create a delicious cinnamon hot chocolate drink. Nothing says hot chocolate by adding some extra chocolate into the mix. 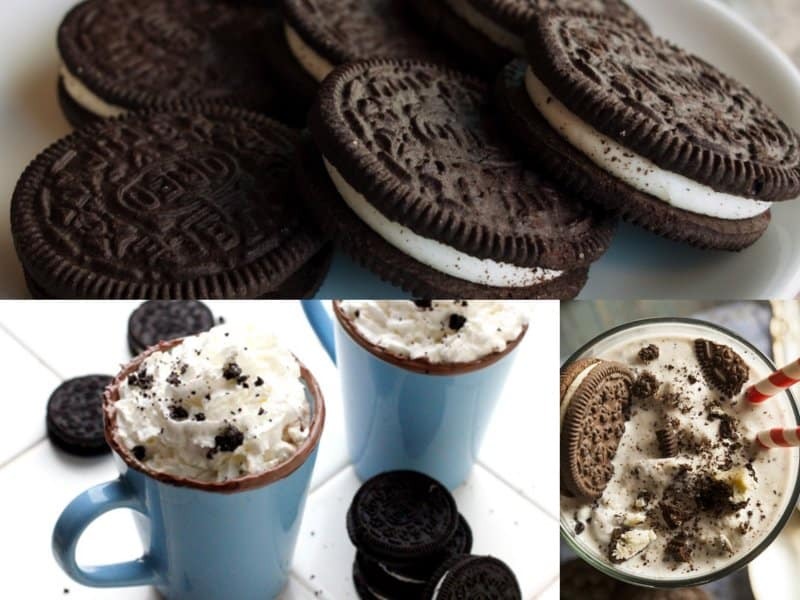 You can crush up some Oreos and add them for an extra boost in your hot chocolate. 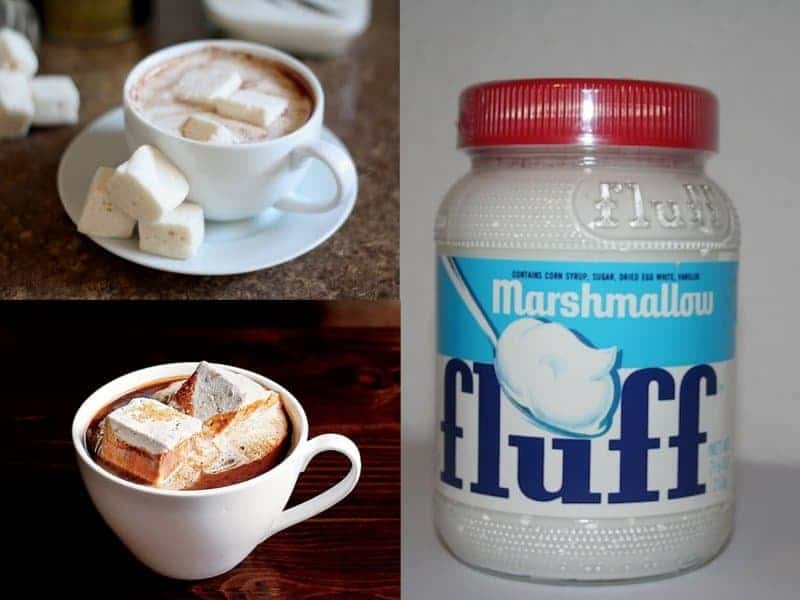 It’s extremely ordinary to add marshmallows to a cup of hot chocolate. Try adding Fluff as a marshmallow replacement. Simply add a scoop and let it melt in your cup — you’ll be thanking us for this one. Plain hot chocolate getting a bit boring? Why not liven things up a bit and add some peppermint, you’ll get the awesome minty flavor which will bring you back for more. 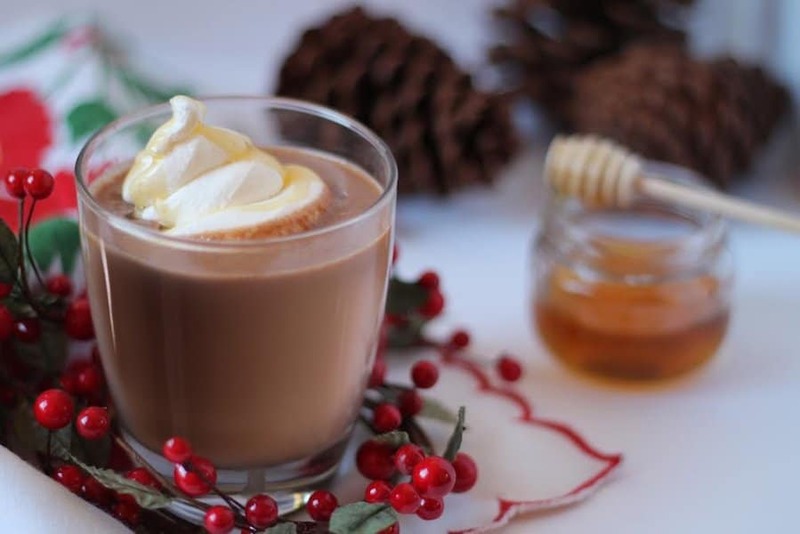 Adding honey to your hot chocolate will help enhance its natural sweetness. It’s also good for your allergies. Peanut butter and chocolate is a phenomenal mixture. You can add scoops of peanut butter to your hot chocolate to create a wonderful treat. 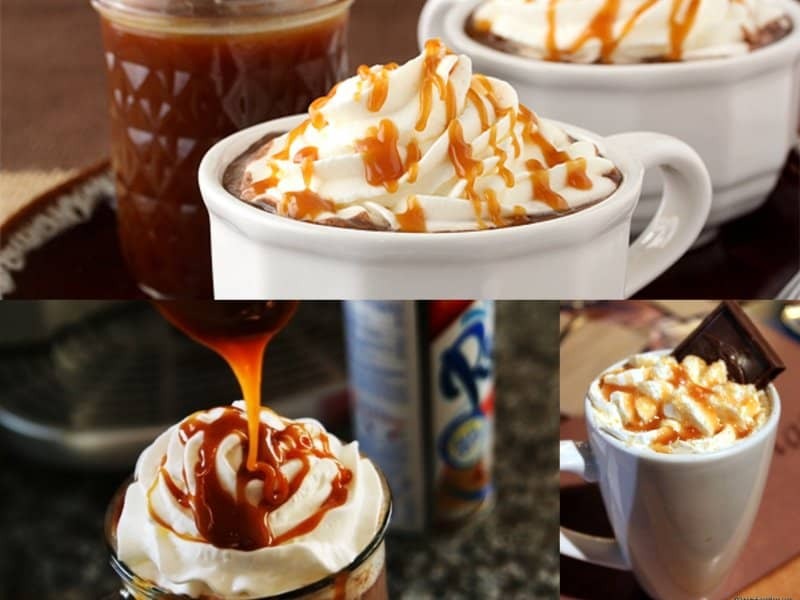 You can add caramel to the bottom of your cup, when the hot chocolate is poured in the cup, it’ll melt the caramel creating a tasty masterpiece.